Arthur's Self Storage is an exceptional family owned storage facility! Our professional approach gives our customers the confidence they need when storing their possessions. We offer convenience, security, service and value. Above all else, our customers are our focus. At Arthur's we go the extra mile to make you another satisfied customer. More and more people, today, are finding it hard to manage the space they rent, own or lease and are turning to self-storage as a solution to cluttered personal and business lives. 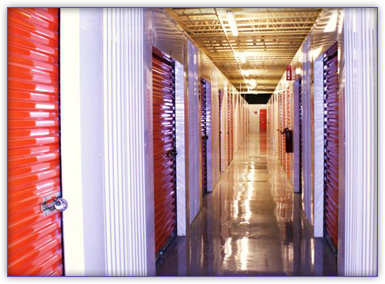 Whether you're looking to store just a few items, archive your business paperwork or put most of your possessions in a safe place for a few weeks, months or years Arthur’s Self Storage is perfect for you. We invite you to discover the Arthur's advantage. Stop in and see why we are #1. 6 MONTH specials at all our sites. Please call manager for details. These tools can help you choose a unit size that will best suit your storage needs, using either the estimated total cubic footage or a set of storage unit illlustrations as the guidelines to help you decide. Copyright 2016, Arthur’s Self Storage. All Rights Reserved.